Product prices and availability are accurate as of 2019-04-12 14:01:36 EDT and are subject to change. Any price and availability information displayed on http://www.amazon.com/ at the time of purchase will apply to the purchase of this product. 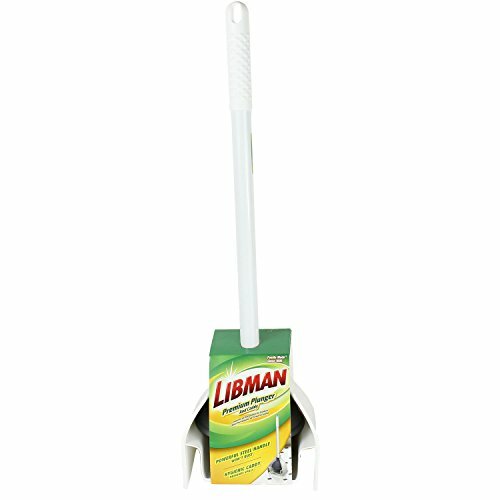 The Libman Premium Toilet Plunger & Caddy is designed for a complete and hygienic drying of the plunger. 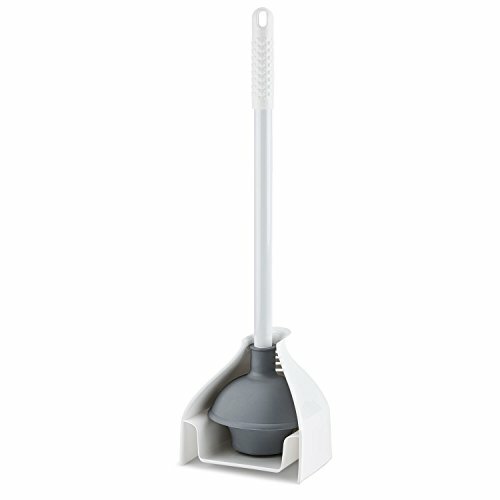 The plunger itself has a powerful steel handle, extending rubber flange with a tight seal, and an oversized grip for easy handling!